When it comes to Christmas presents for my kids, I usually have the centrepiece or big ticket item planned well in advance. I leave all the little extras until we’re closer to December and pick out whatever is flavour of the month. Invariably, it is these stocking stuffers that are the winners on Christmas Day, while the gleaming new bike stands in the corner! We’ve rounded up stocking stuffers that are fun, stylish and will be sure-fire winners this Christmas. 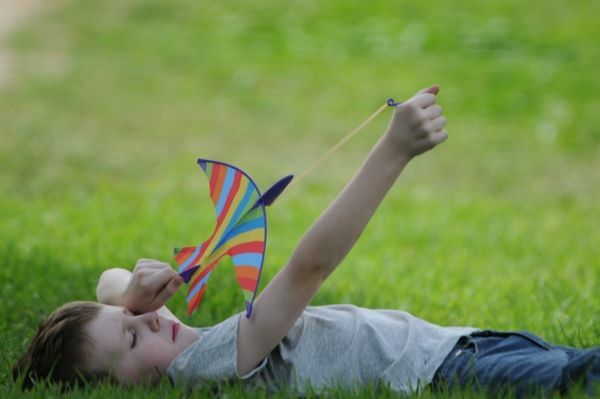 Lock in some outdoor flying fun these holidays with the Zing Glider by Quirky Kids Online. The Zing Glider flies like a bird and goes like a rocket – I get the feeling there might be some backyard flying competitions with these nifty gliders! There are two aerodynamic designs available and each are $14.95. Snap! Or perhaps a game of memory? 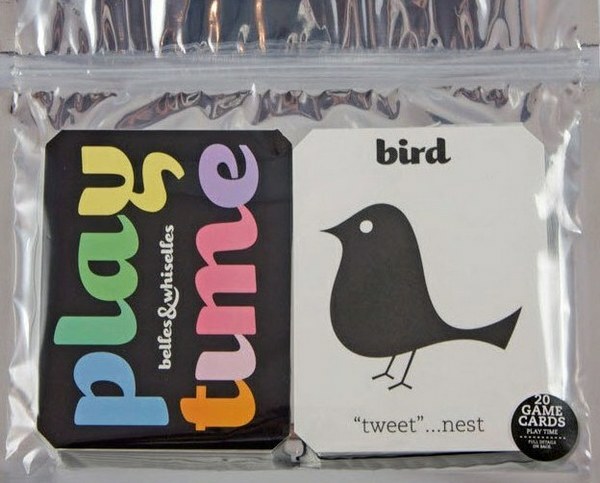 These beautifully designed Playtime Game Cards are the perfect starting point for all sorts of games and learning activities. 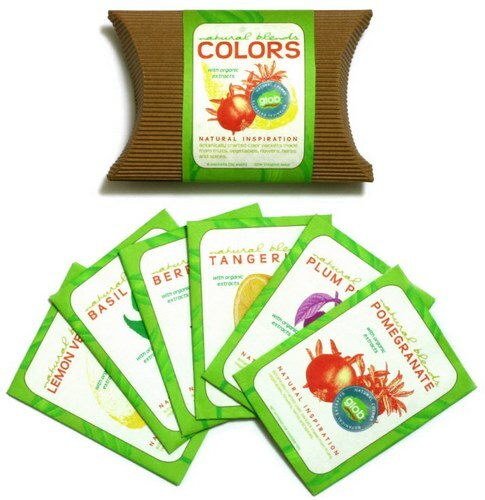 Each pack contains twenty cards in ten different bold and simple designs. They are $25 and available from The Gift Corner. Bath toys are fantastic stocking stuffers for babies and without doubt, the coolest water toy this year is the Pluï – funny name and oodles of good fun! 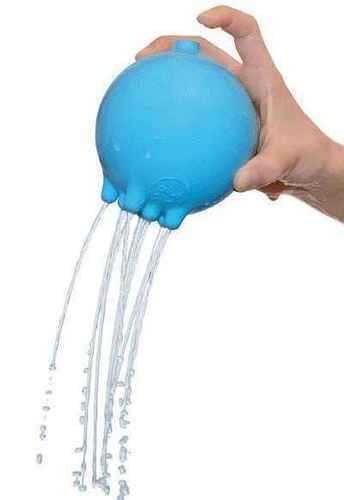 Kids control the water raining from the Pluï – it’s simple but very clever and sure to arouse curiosity. Find it at a range of online stockists for $15.95. After bath time, wrap them up in a cosy 3 Sprouts Organic Hooded Towel by Boutique Brands. Perfectly sized for babes up to eighteen months, you’ll go wild for the cute animal designs – my picks are the adorable walrus and the cheeky monkey. 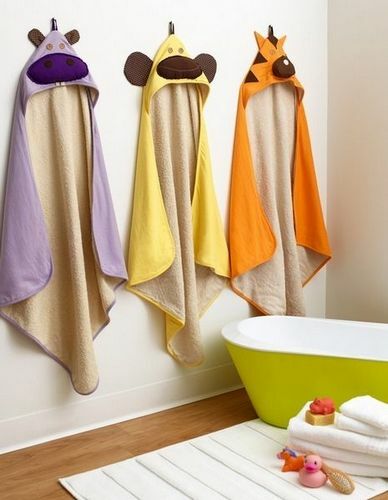 3 Sprouts towels are $39.95 each. 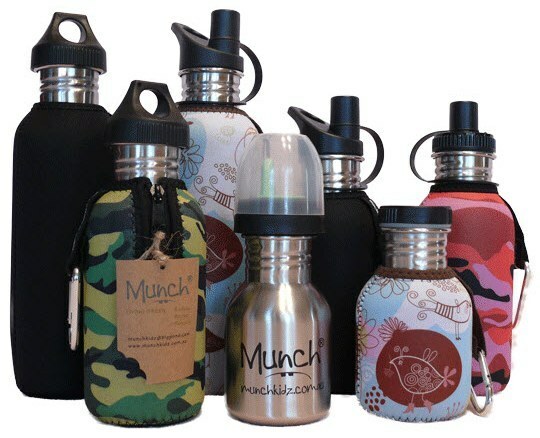 Hit a practical (and eco-friendly) note with the sleek Munch stainless steel water bottles from Insideout Organic. Available in three different sizes with different lids and caps (including sippy cup spouts for baby bears), team the bottle with a designer Neoprene cover for an individual look. Bottles are priced from $9.90 to $15.40 and covers begin at $6.60. Ready to look your Christmas Day best? 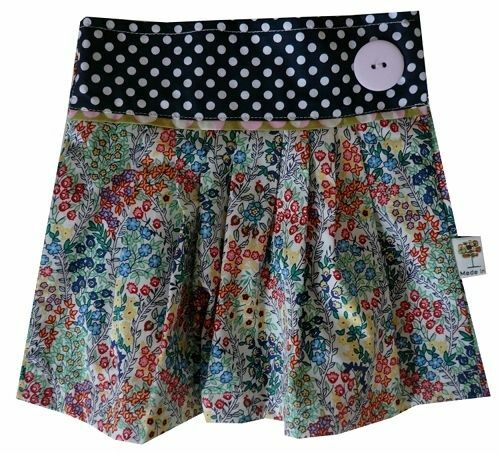 Ruffles, florals, polka dots and bows make for party-ready skirts for little girls at The Zipper Tree. Our favourite? The Spring Floral Ruffle Skirt, a snip at $28 – team it with a t-shirt for a casual Christmas Day look. Little boys can lead the style stakes by the pool with Funky Fish Board Shorts from Cheese & Pickles. These mod, retro-inspired boardies are made from quick dry material and matching singlet tops and hats are available – I suspect some dads will be wishing they were available in men’s sizes! Funky Fish Board Shorts are $21.95. Creative fun this Christmas is all wrapped up with Honey Sticks Crayons from Billy Lids. 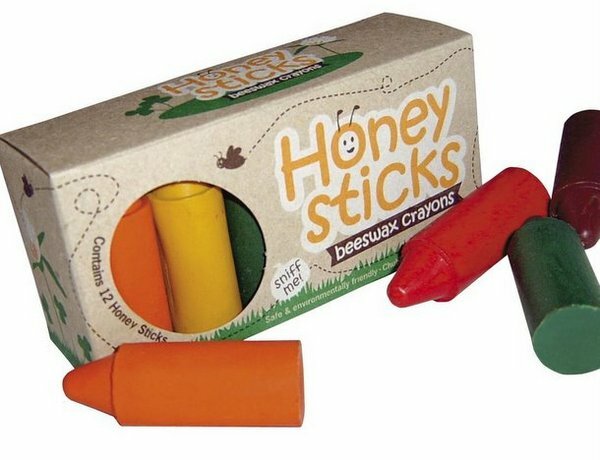 Just right for little hands, chubby Honey Sticks beeswax crayons are made from local New Zealand beeswax and non-toxic pigments so they are natural and safe for children (and they smell lovely!). Honey Sticks are $12.95 a set. Older kids will be all over the Djeco Halcyon Nights Scratch Cards from Where Did You Get That?. Scratch away the top layer of foil to reveal a stunning pattern underneath. 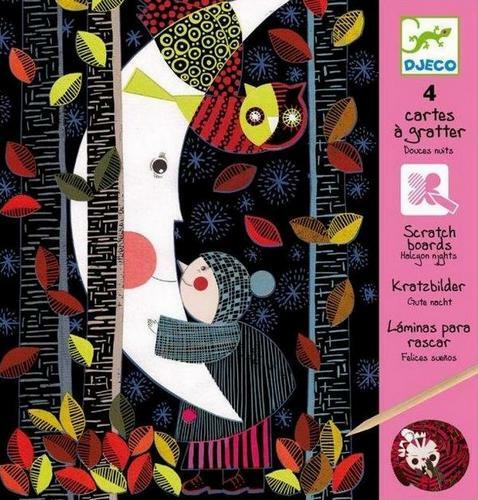 Like all Djeco products, the Scratch Cards take craft fun to a whole new designer level. Each set of cards is $14.95 and comes with four designs to scratch, instructions and a wooden scratch tool. Prepare for finger painting at its finest! Glob paints are the world’s first natural, plant based paints available in six vibrant colours including tangerine and basil green. Simply mix with water and you have beautiful, naturally scented (just like the plant it is made from) paints. Glob paints are available from Eco Toys for $16.50 a set. For something really different, the Dongri from Tulp Kids fits the bill. 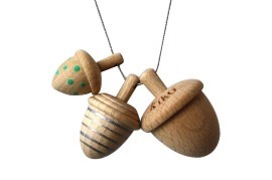 This pretty acorn necklace has extra charm – each of the wooden acorns is also a spinning toy. Wear it or play with it. Each necklace is $19.95 and is available in various colour combinations. I might have to rename Note Couture ‘Stocking Stuffers Galore’ this Christmas season! Overflowing with sensational stationery items, Note Couture has all sorts of bespoke paper goodies from kids’ thankyou cards (timely! 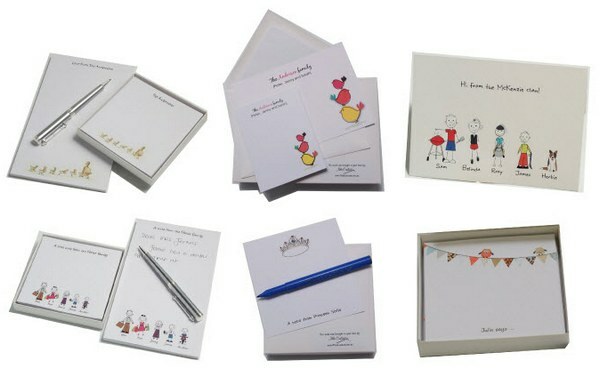 ), personalised notepads for little list-makers and even custom jam labels for your junior masterchef. Prices are teeny-tiny with personalised notepads starting from just $9. Head to Note Couture to see the huge range of designs (and if you’re buying for school-aged girls, make it your first shopping stop!). Finally, don’t caught out when bub enjoys Christmas snacks! As the name suggests, the Essential Travel Bib by b.box is essential. This nifty bib includes a soft bite spoon and is designed to be folded and zipped up, containing mess. 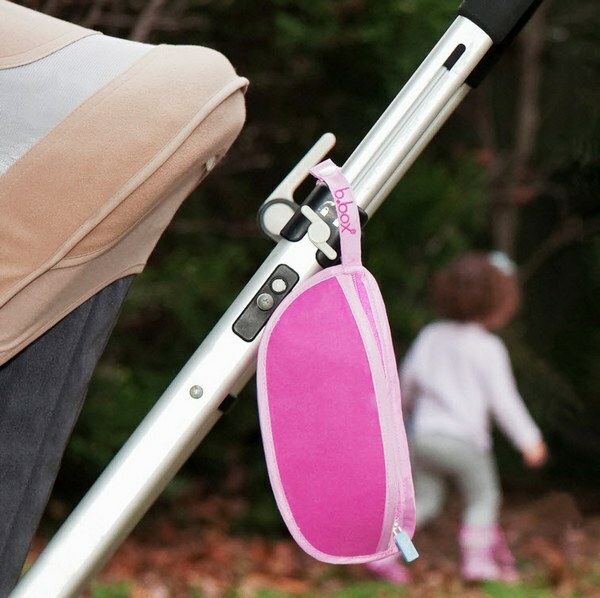 And because b.box have thought of everything, there’s a loop on the bib so that it can attach to the pram or nappy bag. The Essential Travel Bib is available in five designs, is $17.95 and available from online stockists.